Faith and doubt are not opposite’s, in fact they’re often part of the same journey. When we wrestle with doubts, not just our own but those of our friends, family and strangers we eventually come to a position of stronger faith well able to provide answers to the sceptics and at the same time having a deeper understanding of those who doubt. In his book ‘The Reason for God’, pastor and author, Timothy Keller suggests we look at doubt in a radical new way, as such that we see doubt as normal and perhaps welcome our doubts as building block to a stronger foundation of faith: “A faith without some doubt is like a human body without any antibodies in it. People who blithely go through life too busy or indifferent to ask hard questions about why they believe as they do will find themselves defenceless against either the experience of a tragedy or the probing questions of a smart sceptic”. Keller implores believers to look for reasons behind their faith, failing to do so, he writes: “A person’s faith can collapse almost overnight if she has failed over the years to listen patiently to her own doubts, which should only be discarded after long reflection”. Personally, my faith has been lukewarm for most of my adult life, up until I experienced the tragedy of losing my children, faith for me was something I had inherited, a set of beliefs that were passed on. Amidst great pain and sorrow my faith did ‘collapse overnight’ I carried doubt and unbelief for at least two years and believed my doubts were an abomination to God. I was certain God would not heal me from depression so long as I was consumed with doubts about who He was and the promises in His word, doubt, I considered, was sin… isn’t it? Not according to Jesus. Let me introduce you to my favourite disciple, Thomas, also known as ‘doubting Thomas’ his story resonates with many of us that have battled with reasoning, doubt and unbelief. Now, Thomas, for whatever reason we do not know, was missing when Jesus first appeared, notice in the following verses the grace of Jesus as He was faithful to accommodate Thomas, even in his unbelief. In the end it was his doubt, his desire to know Jesus for himself, was what brought Thomas to his faith. So we see here faith and doubt are not opposites, it is possible to have faith with doubt, to believe with unbelief. Faith and indifference are more opposite than faith and doubt. Doubt is often a key part of the journey of faith. It’s a detour, if you will, along the path of faith. I assure you when you find yourself taking a ‘doubt detour’you’re certainly not alone and most importantly you must know and believe it’s not an indication of you being a bad Christian or a disbeliever. God will bless and honour the very little faith you do have no matter how weak or how small. 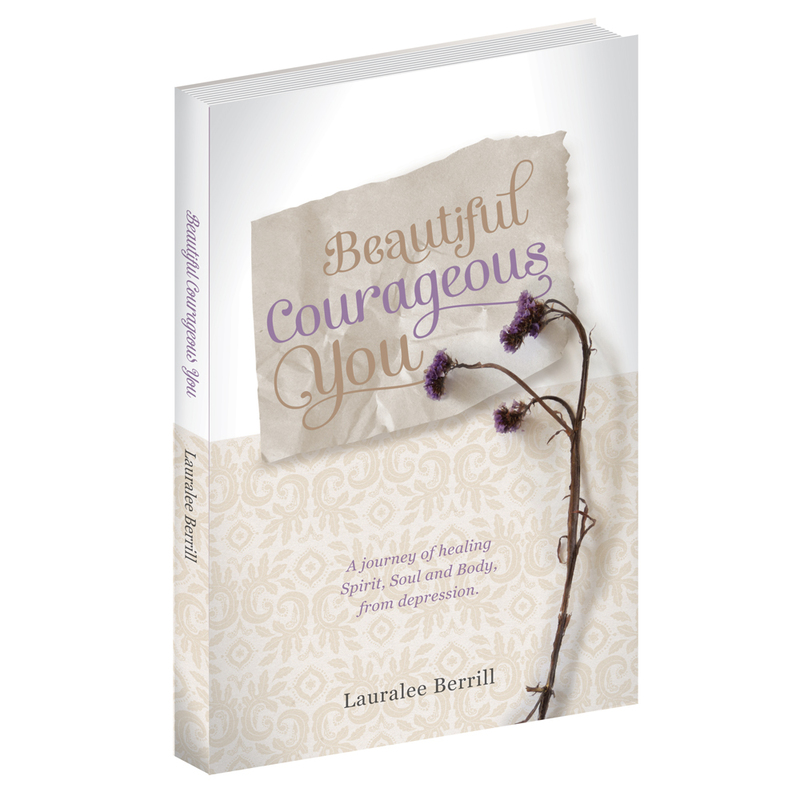 Categories: Be Inspired, Healing, Spirit | Tags: anxiety, Beautiful, Believe, Bible, Body, Christian, contentment, Courageous, depression, doubt, Glory, God, Healing, Health, Hope, Inspiration, Jesus, Mind, perspective, prayer, Spirit, Thoughts, unbelief, wellbeing | Permalink. What a beautiful way to express the humanity that is each one of us…. I would encourage all of us to keep believing, in spite of our doubts…. Great post!! Have you ever watched the Christian TV show, “I don’t have enough faith to be an atheist!”? We watch it on Wednesday evenings on Direct TV channel 378. Excellent thought provoking, Frank Turek’s program. He speaks so quickly however with so many interesting truths that I warned our adult education class to strap in and hang on! I so enjoy your blog, thank you for speaking truth. Hmmm I will see if I can Google the show… I have heard Sid Roth mention it!